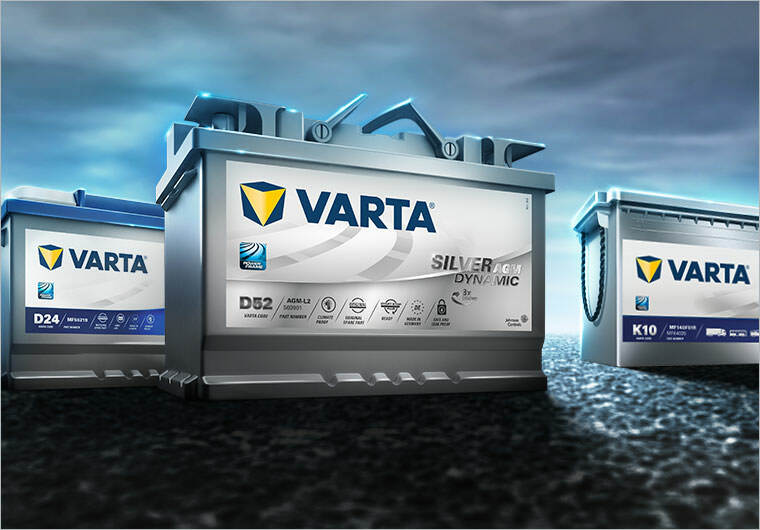 VARTA® can help you run a more efficient business. Become our partner today and get information around the battery. From installment time needed, battery fitting instructions to general information around the battery.Log in to the partner section and find the right battery and instructions helping you in the replacement process. By testing every battery that comes to your workshop, you’ll help detect a defective battery before it fails! Find out more in our Battery Test-Check Program! Why join the battery test-check program? Most drivers see automotive batteries as a repair part. But since every third car breakdown is caused by the battery, it makes much more sense to see batteries as a maintenance part. Download the latest issue and past issues of our VARTA newsletter.